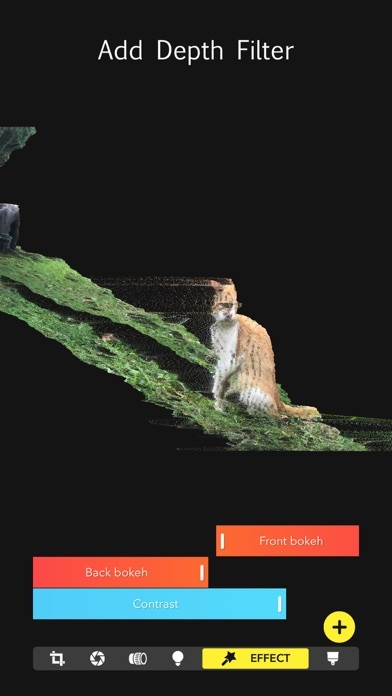 Focos is a big step into the future of computational photography and light-field camera, bringing DSLR-like photography to your dual-camera iPhone and iPad Pro, with beautiful bokeh effects usually achievable only with professional large aperture cameras. With the technology of computational photography, you can make unlimited changes to your photos, focus after the fact, change the aperture repeatedly, and add multiple lights in 3D space, exceeding the limits of any editing tools you’ve known before. The creative potential unleashed by Focos is endless. MAIN FEATURES - Take photos with shallow depth of field, without manually painting or making selections. - True 3D imaging. - Simulate large apertures to create real bokeh effects normally only possible with DSLR cameras and expensive lenses. 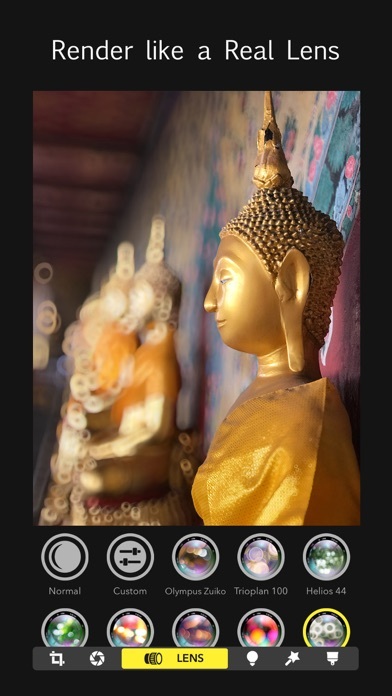 - Import existing portrait photos and customize the bokeh effect. 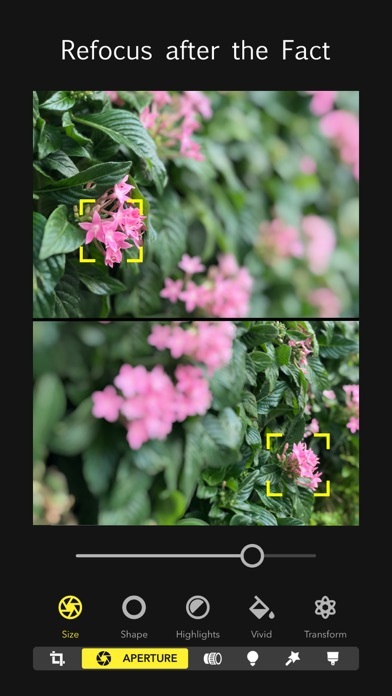 - Re-focus portrait photos that have already been taken, with a simple tap. 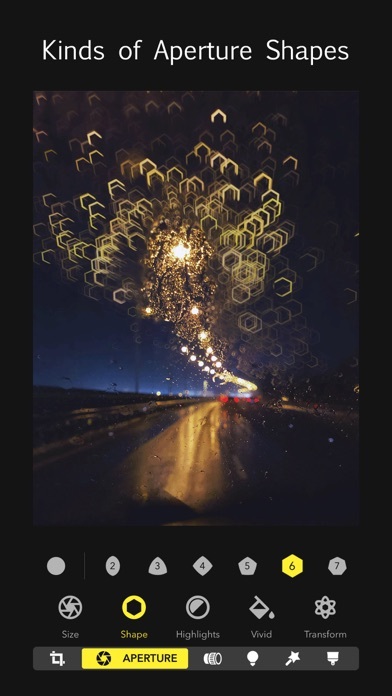 - Choose from various simulated aperture diaphragms to generate different bokeh spot effects. - Professional options to simulate lens characteristics, such as creamy, bilinear, swirly, and reflex effects, and more. 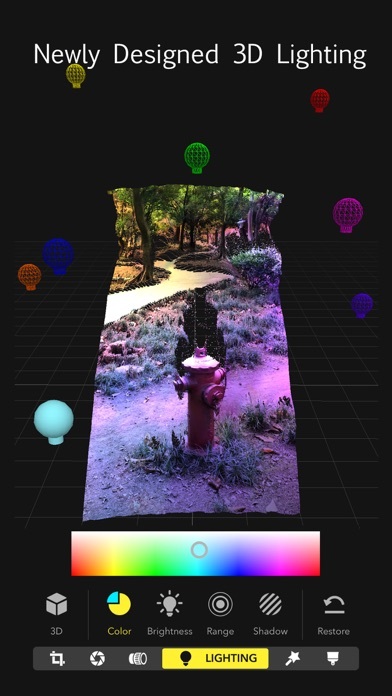 - Visualize the depth of areas within your portrait photos in a 3D view, and intuitively add depth filters. - Add multiple lights in a 3D space, and adjust the color, brightness and so on for each light. - Check the portrait picture in the real world with augmented reality technique. - It is possible to patch the depth map precisely on iPad with Apple Pencil. - Intuitive and easy to use, with built-in video tutorials. - An essential tool for iPad Pro, iPhone 7 Plus, iPhone 8 Plus, iPhone X, iPhone XR, iPhone XS and iPhone XS Max. Taking portrait photos is not possible on devices that lack dual cameras. It is therefore recommended that Focos is used on devices with dual cameras. All sample photos in screenshots and video previews were shot on an iPhone 7 Plus. Do you have questions or suggestions? Contact us via support @ focos . me. The best photo app, wish it would use the telephoto lens for depth and the wide for the photo, probably not possible but would be nice. Best app! This is a must-have camera app for anyone wanting to get the most out of their dual cameras. This app alone is worth the extra 100+$ you have to pay for plus model phones. I never take pictures I care about without using this app. 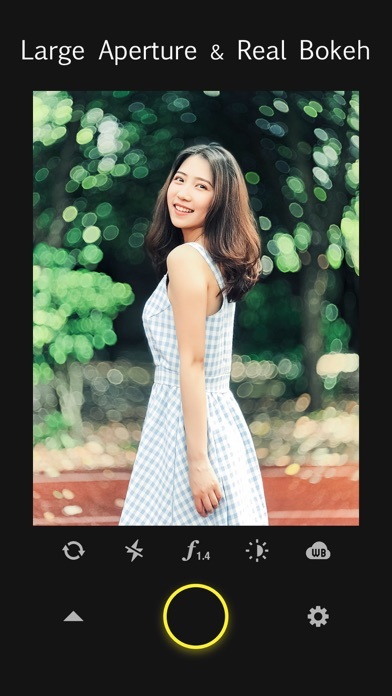 That said, the app isn't for everyone because it takes some amount of effort to edit photos, but any photo enthusiast should definitely be utilizing this tool. I honestly cant believe how many features are available for free: the light box and depth mapping is like magic. Why did you abandon MAX CURVE? It was the best editor in the App Store. I don’t like this one fo iPad Pro . Update: I recommended it to over 80,000 of my followers and then u create this new app without warning for Maxcurve users leaving a trail of broken hearts. There is no app like MaxCurve in the store it was one of a kind and all the features you built into it made it brilliant 😭 it still works ok just need a few tweaks But thank you for all your hard work!